Out of all the champions who finished at the pinnacle of their sport, which deserves to be crowned our Champion of the Year? 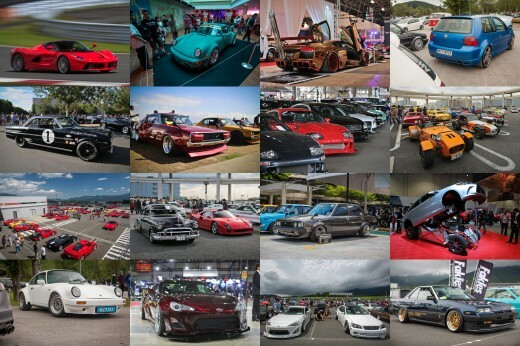 The Speedhunters team has assembled a shortlist of champions from a diverse range of disciplines, and it's now up to you to decide which is the most memorable of 2011.
Who is your Champion of the Year? Enter your vote in the poll below. Remember, votes cast in the Comments section will not be counted. My vote goes for the R!8 Le Mans team of Fassler, Lotterer, and Treluyer. What a gritty performance by these three, brilliant driving. It's spelt 'Jamie Whincup' not 'Jaime Whincup'. Has to be Vettel. No questions. Loeb the best driver ever on wrc. Voted Luhr and Krumm but Dan Wheldon should be here! Gaz whiter f0r sure . car's merit, not driver's merit = Sebastian Vettel. Anyone else is just a driver of the moment. These two will live to be legends in the pinnacle of the sport. 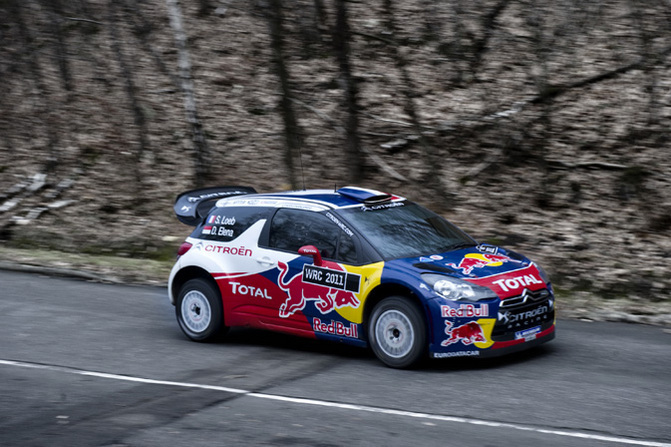 bung : 3 in a row is good, but check out Sebastien Loeb in WRC : 8 championships in a row !!! Loeb all the way. I thought about Vettel first, but Loeb *really* had to fight for this title, which makes it more valuable in my opinion. 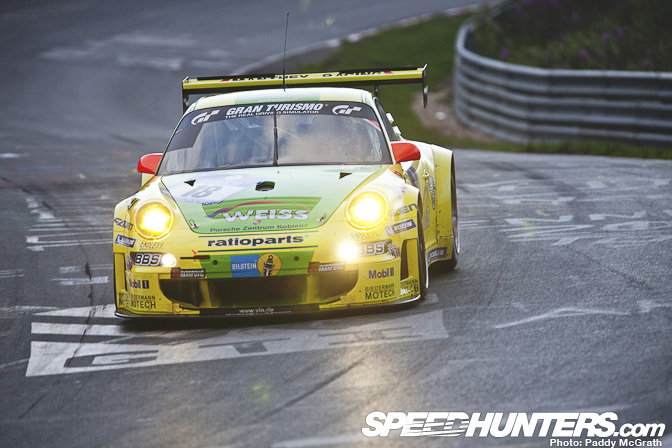 Yvan Muller is my #2. How can you go past Vettel, youngest ever double world champion. gaz whiter! 3x d1nz champ!!! 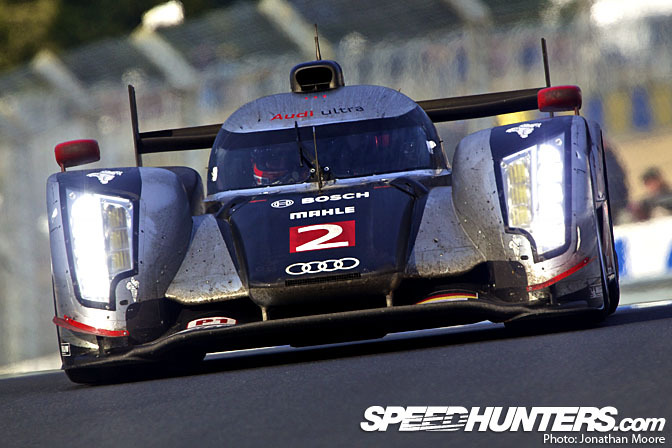 Both Vettle and Loeb were hardly pushed in their campaigns - However the Audi trio fought hard to win one of the closest Le Mans 24 hrs in recent history. 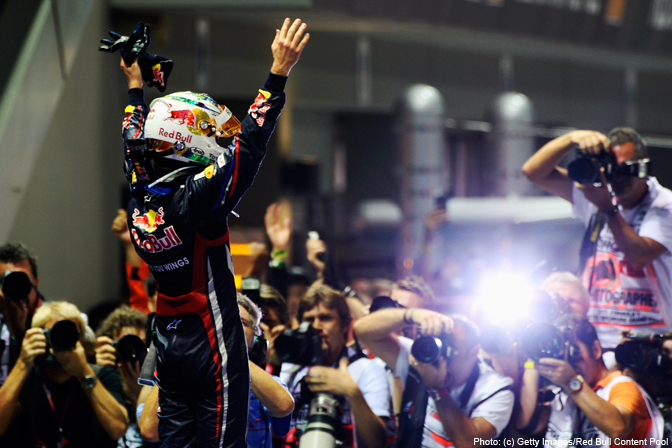 Vettel dominated, but Loeb just keeps going. Loeb got my vote. Jaime Wincup for sure. I have never seen such a dramatic way to take a championship in my life. Gaz! for sure.... winning 3 years in a row, showing continuious commitment and support to the sport. Always willing to lend a had to anyone who needs it and has encounted huge life obstacles in the past year and still maintained his true down to earth attitude with massive dedication... i could keep going on about this guy but no one deserves this more than him. Supporting my fellow country man who i have seen come through the ranks over the years to become one of NZ'z finnest. 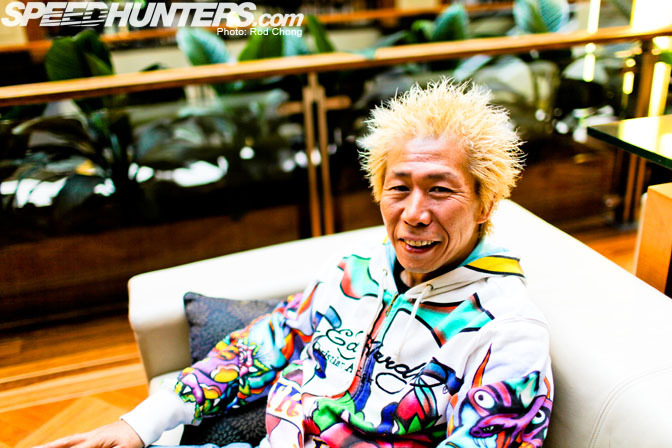 King of the Mountain Nobuhiro Monster Tajima. gaz whiter pro drifter went threw 4 engines and had to really work hard to keep his season going! Tony Stewart all the way!! I think this has to be Stewart. I mean come on NASCAR fan or not this team was not a favorite to win and with the champion not being decided until the last lap of the last race I think Tony and his team deserve it. Hayden Paddon - First person to win 4 PWRC events in a row. First person to win the PWRC with 2 rounds to spare (I think). 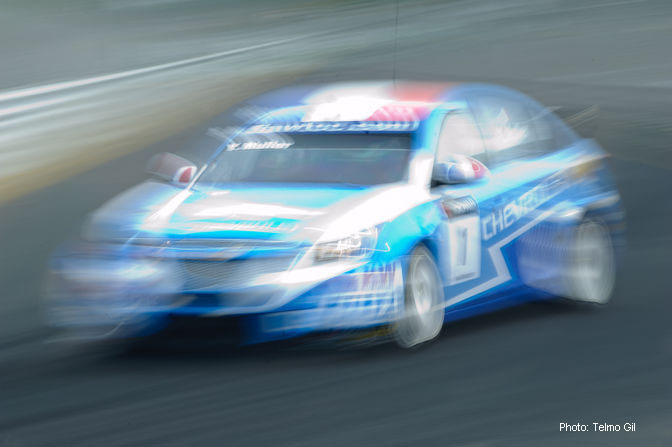 First person from the southern hemisphere to win a World Rally Championship. Champion three years in a row! !Speaks for itself. 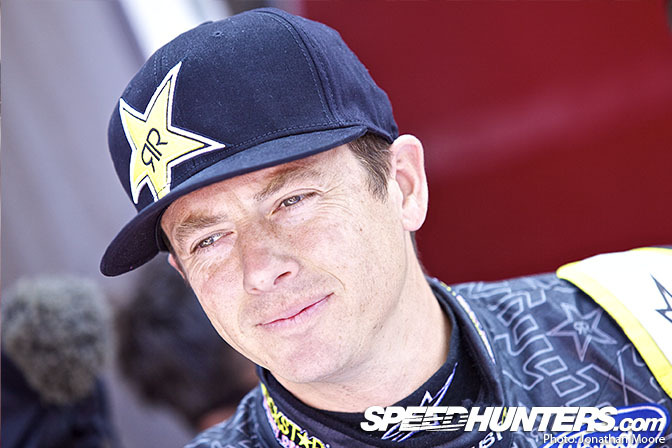 James Deane for sure, look at his age and what he does and since it does, in spite of a not so greate Formula D participation, I am sure he is one of the best drift drivers in the world! Champion three years in a row!! Speaks for itself. gaz is the man iv been watching him grow as a drifter and a driver this man deserves it ! Mean Gaz, you are a true champion!!! GAZ WHITER Three championships in a row.Speaks for its self!! Is this even a serious poll? Obviously Vettel. 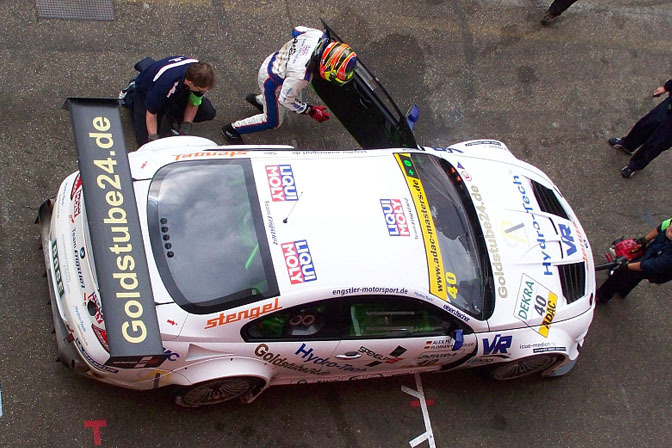 Working in the pits for Team Falken UK, I can honestly say that it wasn't an easy year for Matt. I dont think there are many people that could have done what he did with the constant financial restraints of being self employed in the current financial climate in the UK. Matt is a true icon for the sport and doesnt seem interested in the glory aspect and drives because its what he loves to do. I've been in many drift cars that have been driven by professionals in the sport and can say first hand that he is unflappable in any situation that comes his way. Even in the last round after an engine fir in practice, a dead clutch and a heavily blowing engine massively down on compression on one cylinder which lead to him being pushed to the start line by the team, he still drove like a legend although the championship rested on that round. You need to get this guy over to the States dome time to drive, he wouldnt disappoint! !.......Truly a legend!! It was either Monster or Vettel but Vettel takes it away with the youngest double world championship. Although if I could have a second vote, it would definitely be Monster. Vettel. No other champion has been as dominant. Fantastic talent and a lovely bloke too! I'm going with Craig Breen, not just because of being a fellow countryman but for his incredible championship win in the WRCA this year. He won the championship on the last stage of the last event of the year, where he needed to win five of the six stages to take the title. Having lost the first stage, he went on to win the next five outright and clinched the title in the most dramatic fashion. His rival had topped the standings since day one but Craig overtook him when it mattered. He never gave up and showed what a true champion is made of. Second Dan Wheldon; Indy 500 is its own even within the Indycar series (just like LeMans is one race within a series, but THE race on the calendar that everyone wants to win). I voted for Tony Stewart. He came back from a winless regular season to win 5 of the 10 Chase races. The final race of the season at Homestead was one of the best races I've ever seen. In any form of motorsport. 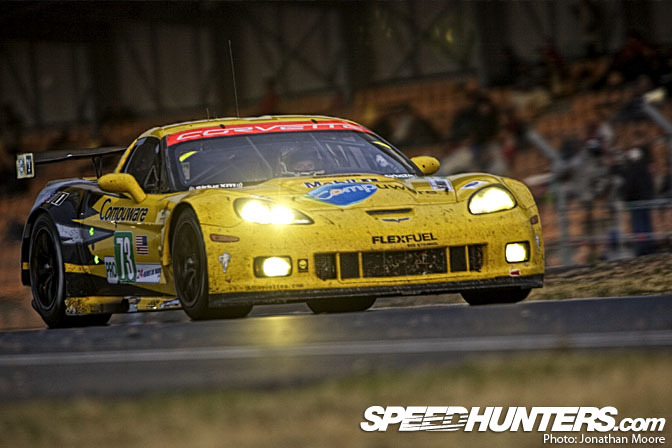 Definitely Monster Tajima. 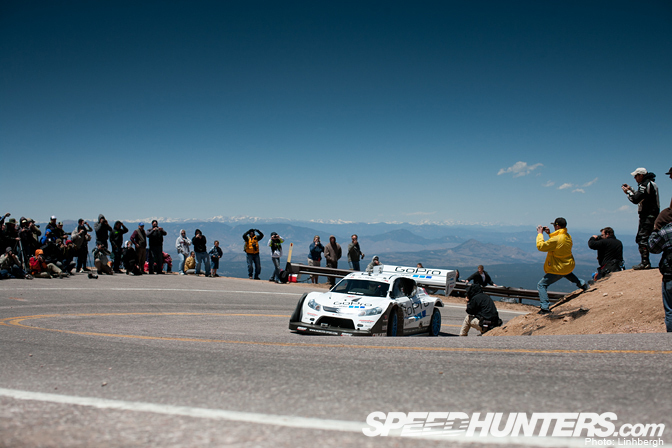 To be kicking asses in the Pikes peak at his age is remarkable. I can only wish to be that fast when I get his age. Loeb for being the manliest! The difference between taking the win and earning the win! Mr Gaz Whiter doing NZ and Northland proud! 3peat!!! R18 guys. 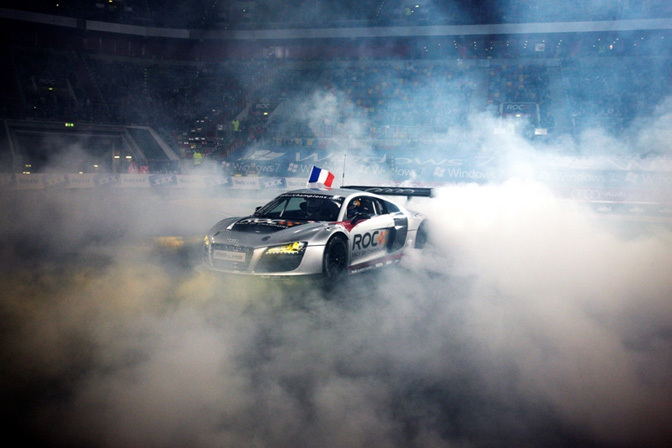 The underdogs of that audi team and they still beat the peugeots! great performance by those 3. My second choice woulda been Loeb. I came to vote for Vettel, then I saw Monster Tajima and felt stupid. 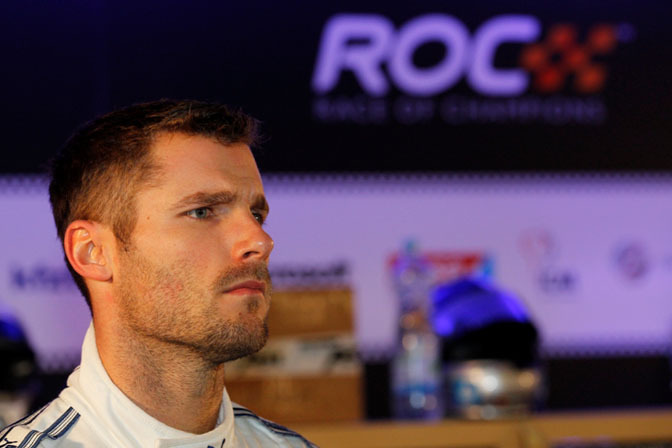 Craig Breen all the way for two reasons. 1) He's Irish of course (Paddy, I guess you made the case for him to get in this vote & 2) the sheer emotion of that final stage in Wales Rally GB is still fresh on my mind. Craig is one to watch next year in the SWRC! For those doubting Vettel, not only did he completely dominate one of the most competitive seasons in F1, he is an amazing representative for F1. Very down to earth and being a double world champ has not gone to his head. Also BBC recently wrote a story analyzing the top 5 drivers this year. It was a very interesting take on Vettel and his drive this year. Let's just say that the RB7 is a great car, but due to the regs this season and the cars features, it takes a flawless drive to be successful in it. And that's what we saw every race weekend. Vettel DOMINATED this year! Major grats to him! 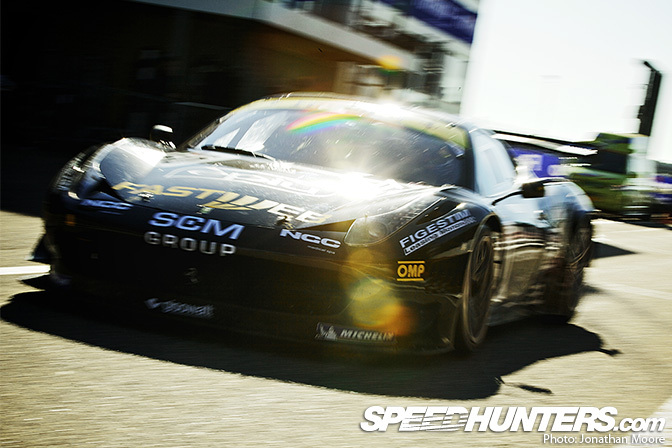 Tarzan Yamada : He is the fastest on every single car he drives, independent of configuration. Vettle is fast on the fastest car. Tarzan should be removed from any winners circle ever again just because of that hoodie. Luke Fink has done awesome this year but hard to top Whiters' 3peat! 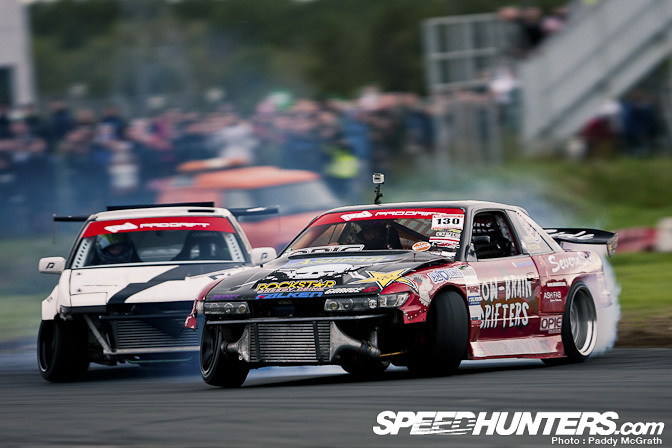 Gaz and Tony Whiter are the ultimate drift weapon! I dont think NZ could ask for a better Champion, Through Hardship to Glory this amigo has had it all, 5 engines in 1 season, loving family members passing and so many testing times all for the love of Drift, Gaz isnt a multimillion dollar backed team and his Dad Tony deserves this just as much who has had the same testing times and dedicates most of his time to Gazs Drifting  its a lifestyle thing! 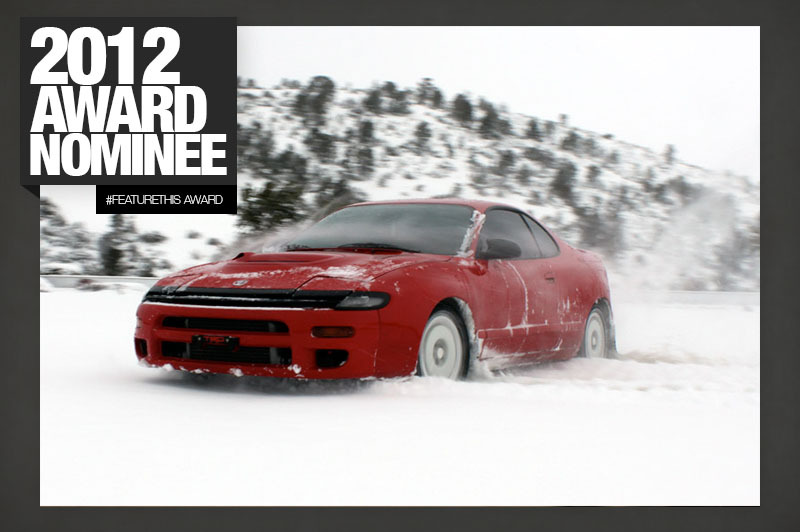 You can vote for a lot of these guys who have ridiculous budgets on this page or you can vote for a Champion of Champions from a small town in the far north of little old NZ who would own many on this page on any drift circuit and at any after party  D1NZ 3X Champion and in our kiwi eyes Champion of Champions Gaz Whiter!! 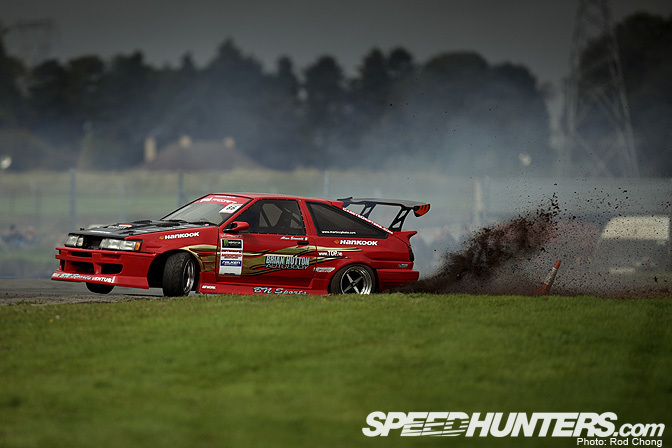 without a doubt it has to be alan sinnot,he made a big jump from a average pro drift driver to a championship winner without making much change to the car itself and pilotting a sr20 twincam to win again and again when he had competition from other drivers running 800bhp rb26 and 600 1jz-gtes is some feet for this driver! Daijiro Yoshihara - thats my man right there.. 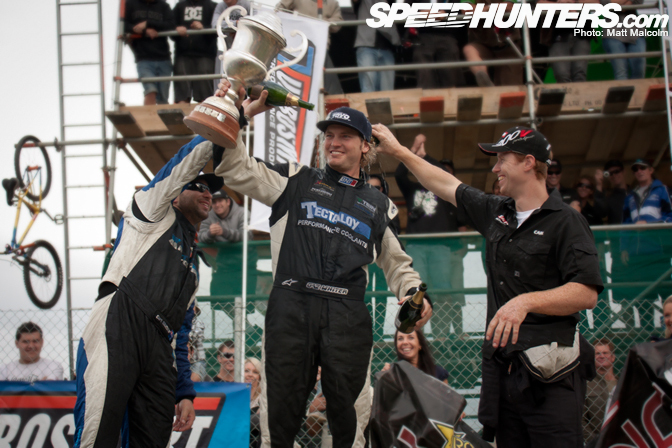 The first Australian to take drifting overseas and win a whole championship. Amazing effort so far. Real determination! vote for luke fink!! 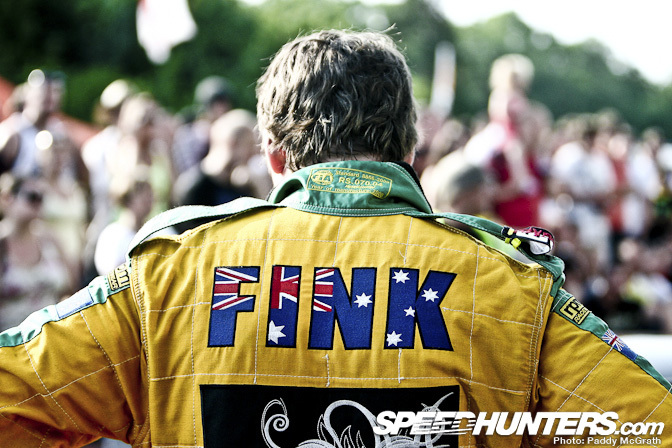 fink is a champion the man is amazing look out for this bloke world!!!!! Gaz Whiter, what a performer for three in a row and i nice guy to talk to. People think that Vettel is only fast when he has the fastest car. Vettel won the 2008 Italian Grand Prix in a Toro Roso against the dominant Mclaren's and Ferrari's not too mention Renault, BMW Sauber, Toyota and the other teams that should be infront of the Toro Roso's. 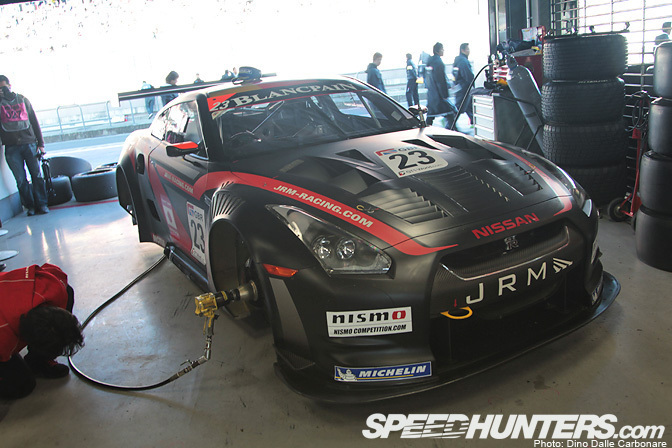 Can't go past Luke Fink, took out the JDM Allstars in Europe last year, and this year took out a clean sweep of the Australian Drifting GP series!.....also has massive plans for the next few years, definately a name to keep an eye out for!........FINK FTW!! Tarzan and Dai for the win! Wincup, hes won v8 supercars in both a ford and a holden. 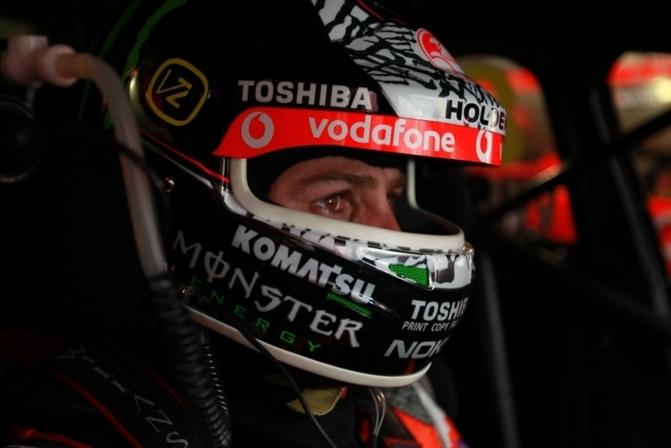 If team vodafone was there the vote would be for them. Thats one very professional team. Absolutely Fassler, Lotterer, and Treluyer. It was the Audi team nobody expected to win. Great pics like every time! But the Alpina GT3 isn't the car which Margaritis/Lunardi drove this season. Their Car has the green color scheme by alpina! as F1 is pretty much the only sport that i follow its gotta be Vettel!!! to dominate an entire season in a sport such as F1 is impressive to say the least!! I chose Dai because he's been chasing that title for 8 years. 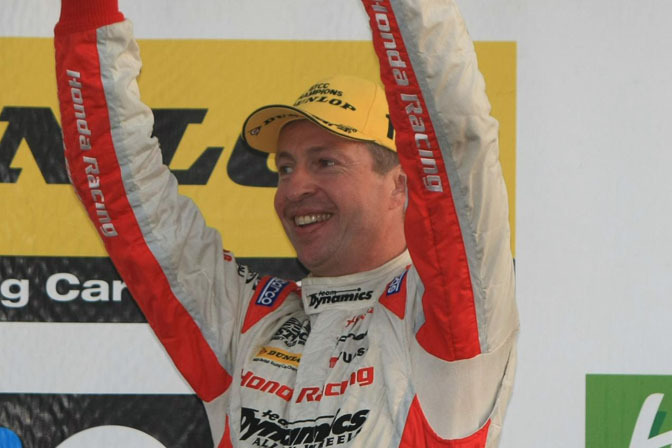 Matt Neal, if not just for threatening to punch Jason Plato n rip his F£&@ing face off. Well worth a YouTube watch. I dont know what all the fuss is about Vettel is the clear winner second Sebation Loeb, followed by Stewart. Vettel, no doubt, what he achieved at his age is incredible. stealing the records of many great names, in only 3 years in the F1. i think we got to start to compare Vettel with Senna. voted for fassler, treluyer and lotterer. the way the fended off the peugeots were amazing. 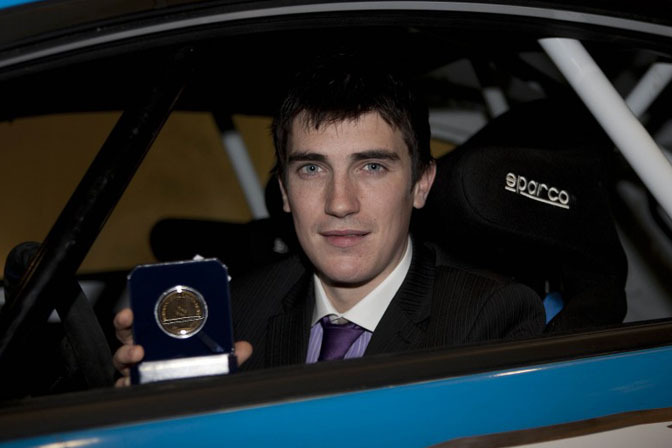 Craig Breen ,I would say!The way he won the WRC Academy was simply AMAZING !!! 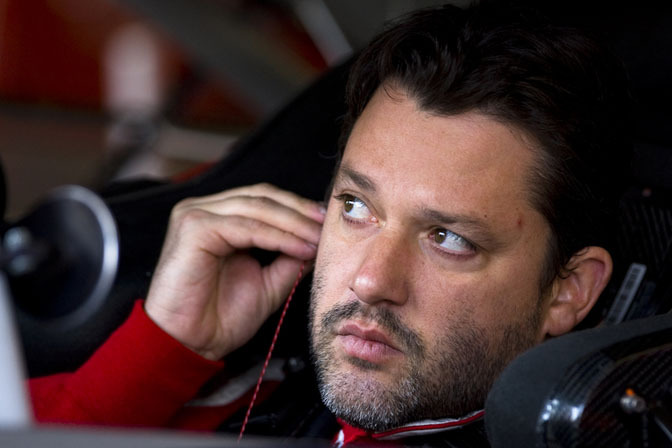 I am not a huge NASCAR fan, but if any of you saw the last 10 Sprint Cup races and especially the final race in Homestead, you would have to vote for Tony Stewart. He put forth the grittiest, bit-in-the-mouth and closest championship come back drives ever seen. It was a very exciting finish since he tied in points to Carl Edwards but Tony won based on more season wins. Vettel and Loeb dominated their seasons, yes, but Tony drove his heart and soul out for his win which is exactly what he is good at. Well done Tony. Determination, attitude and talent, a fantastic team and a whole drift community that comes together to support.... Gaz Whiter, he has seen his fair share of life's hurdles, and his hard work and can do mentality is rather deserving of such a prestigious title. Go NZ! go Gaz Whiter!! I dislike Nascar for various reasons. Tony had me riveted the final 3 races and it was the first time I've ever even paid any attention. It's gotta be Tony. What Fluff said. Gaz whiter for sure. Or Vettel. Haha, tough one. why isnt sebastion loeb even an option? I voted for Tony Stewart. As a racing fan of many different series each of these champions are remarkable. For me it was Tony's title run that stands out the most. Through the regular season his team often came close and often fell of the mark, but when Nascars's "chase" playoff run began, he had this fire, this take no prisioner attitude and it was unbelieveable. At homestead the last race of the season the points were down to only 2 drivers: Carl Edwards who was atop the points most of the year, and Tony. I'll never forget the race, because it was the first race I threw a party for and how the race played out until the last lap we didnt know who was gonna win. That race made my friends come to like and respect nascar. I hope he wins this vote but i'm just as happy with any of these champions winning, and nascar getting some recognition.